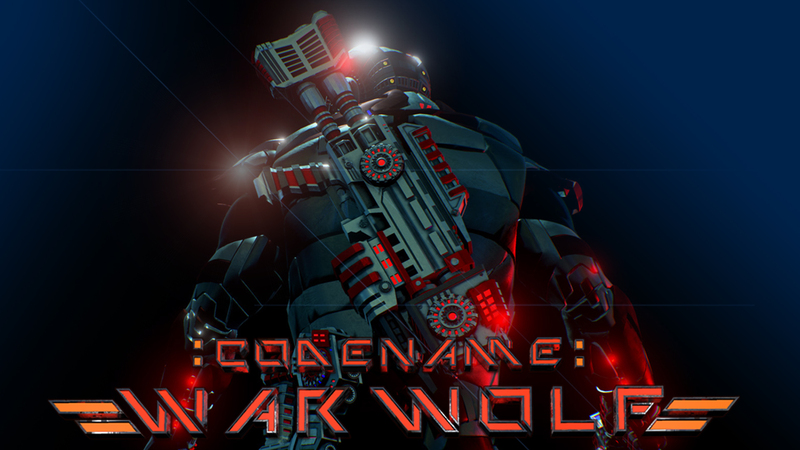 Codename: Warwolf is an Action Sci Fi & Detective First / Third person shooter video game and virtual reality storytelling under development by Greek Game Studio Artnroll. The warwolf story is based in a future where the Earth has undergone profound changes with advanced robots and A.I. technology. Machines that have imposed dramatic changes in the administration of all countries. Chaos has spread and all technology has fallen into the hands of terrorists. The story is enriched with many characters that help the story and Reev Rainer is the main character who is highly trained mercenary whom the government calls in every major outbreak of terrorist organizations. Gamers will have to take the control of the main character Reev Rainer “warwolf” through missions to explore the world that we build and be part of our character deep and dramatic story. Βased on one of the Papadopoulos Brothers Scripts, Characters & Art. Support all gaming platforms, mobile version and VR hardware.